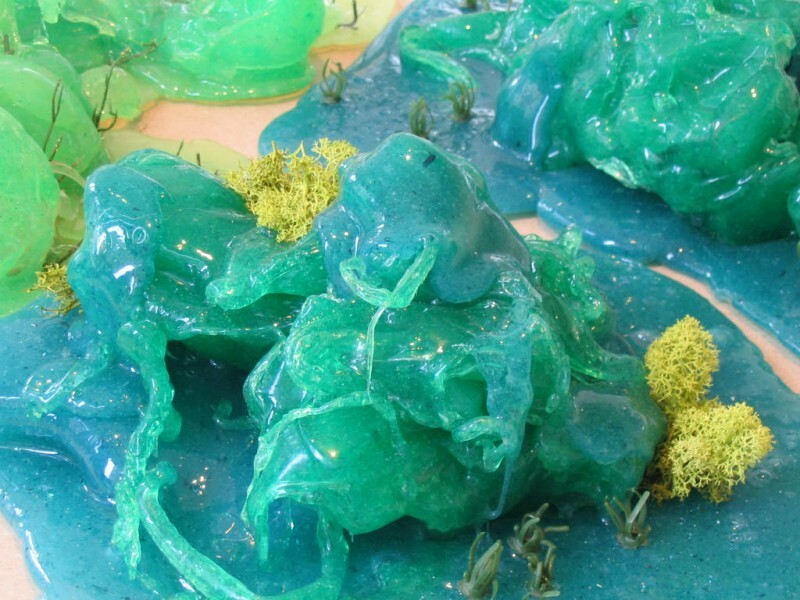 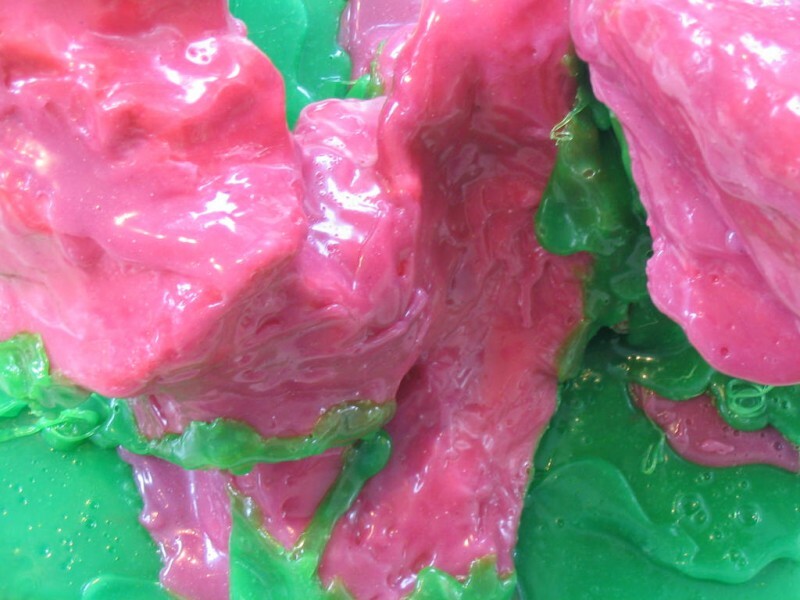 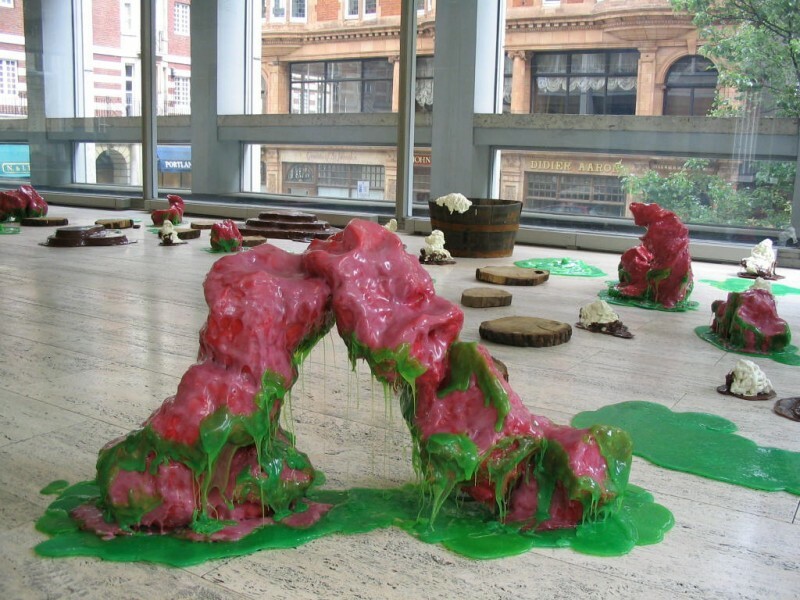 Within the foyer of the Economist Tower, Denise Kum will exhibit Fondant, an installation of ‘toxic blobs’ leaking across the floor and down the walls. 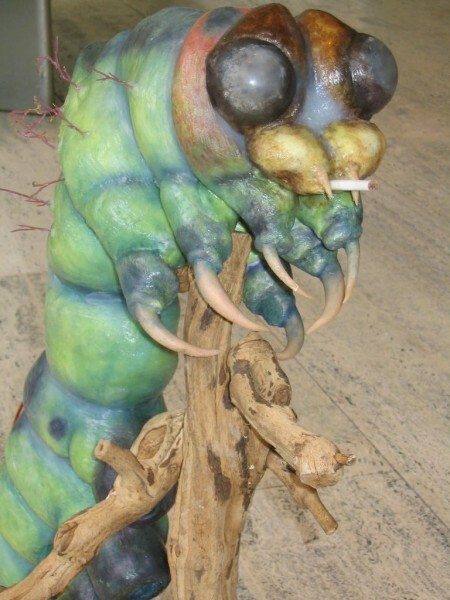 Kum has a long-standing fascination with materiality. 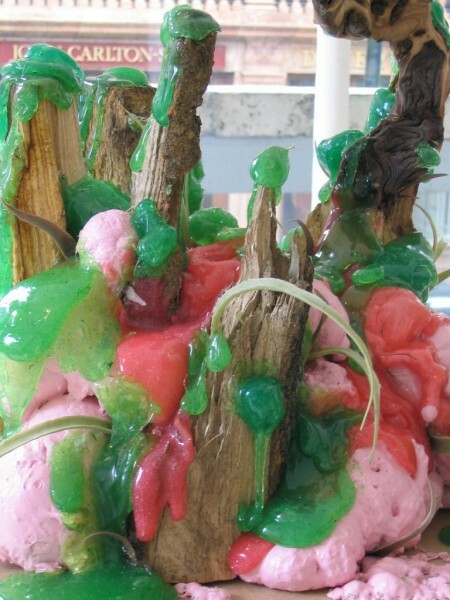 Working with a variety of substances from petrolatum to foodstuffs, she creates a colourful toxic swamp somewhere between liquid and solid. 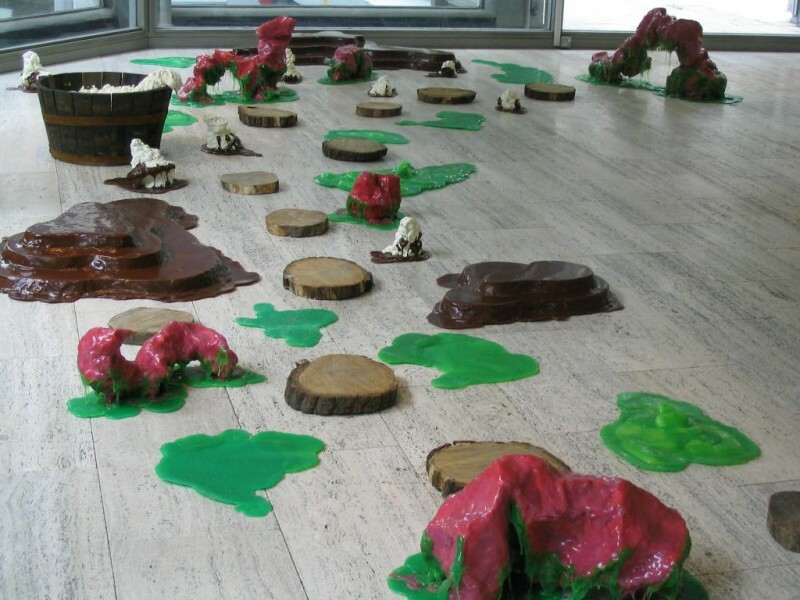 Creeping down the marble walls and spreading across the floor of The Economist foyer, Kum’s installation invokes a lurking menace. 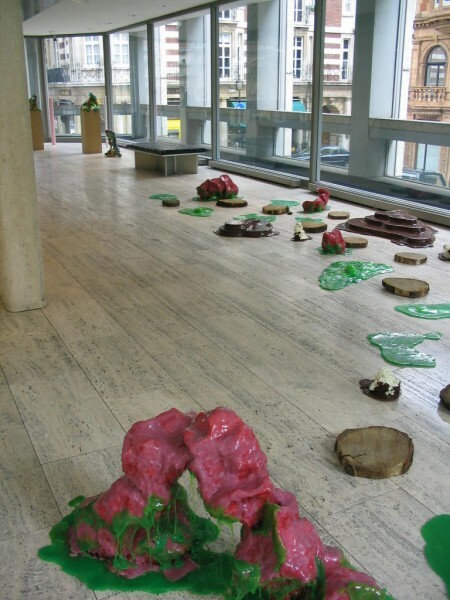 Denise Kum has an extensive exhibition history, including solo exhibitions at CBD Gallery, Sydney, Teststrip, Auckland and Experimental Art Foundation, Adelaide as well as group exhibitions in Rooseum, Malmo, Sweden; Cell Project Space, London and China Art Objects, Los Angeles.